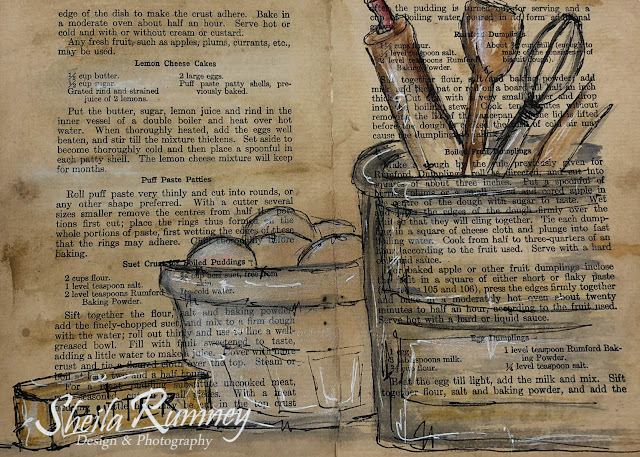 One of my greatest joys is to be able to share my passion for photography and documenting life. 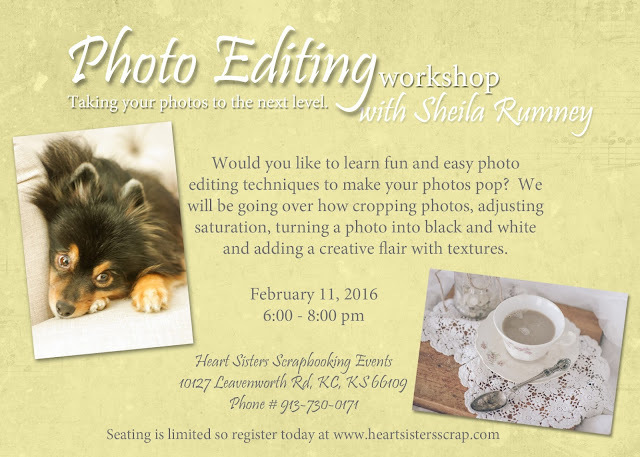 This month, I am please to offer several different classes at the Heart Sisters Scrapbooking Events. 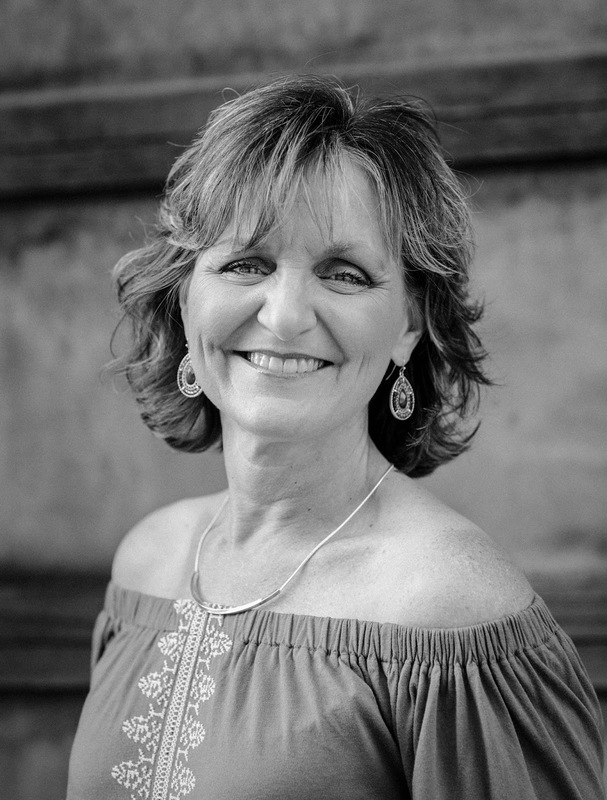 I will be sharing my tips and techniques on creating fabulous photos. Click here to register. This Grateful Heart Journal was featured on Canvas Corp Brands Blog and now you can create it too! 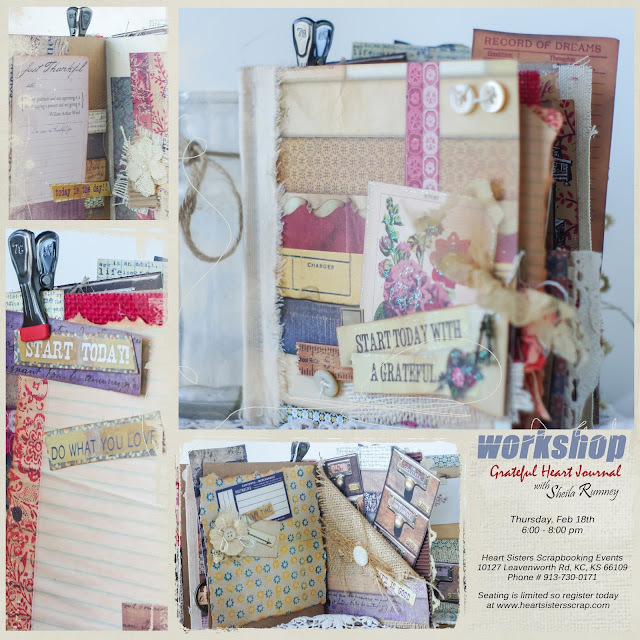 We will be combining wonderful papers, embellishments and vintage finds to create a one-of-a-kind journal. Click here to register! 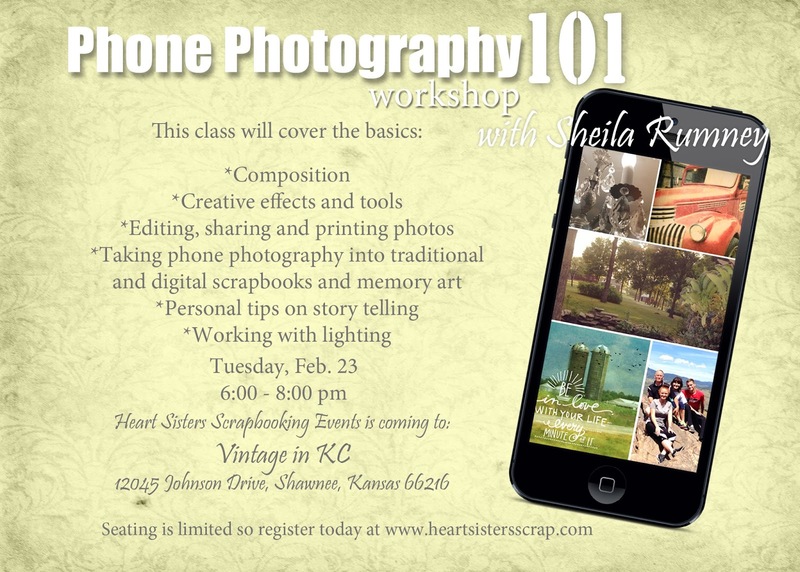 My popular Phone Photography 101 is coming to Vintage in KC. I will be covering all the basics of phone photography. Click here to register!